Sub camp area in the factory building. 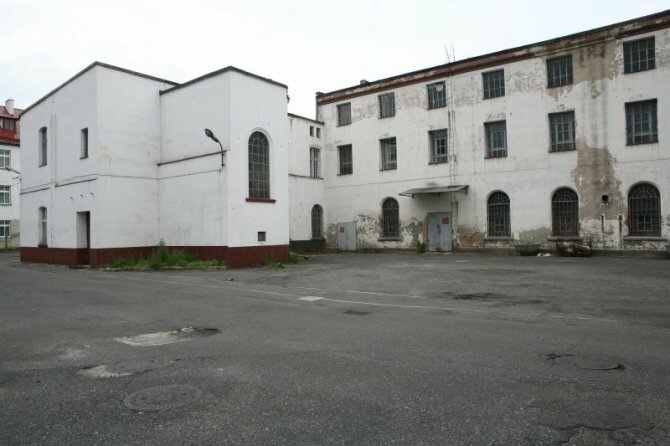 Prisoners were accomodated in this area of the factory which was fenced off with barbed wire. 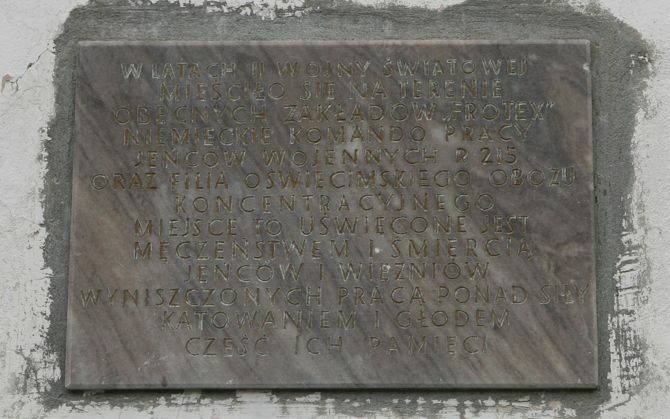 Memorial plaque on wall of main administrative building of the factory (taken 7/6/06 image 5174).